You may be here because someone tipped you some XLM, or you've seen the bot and you wonder what this is all about. Stellar Lumens, or XLM, is the native asset of the Stellar network - a decentralized payment network to bank the unbanked. 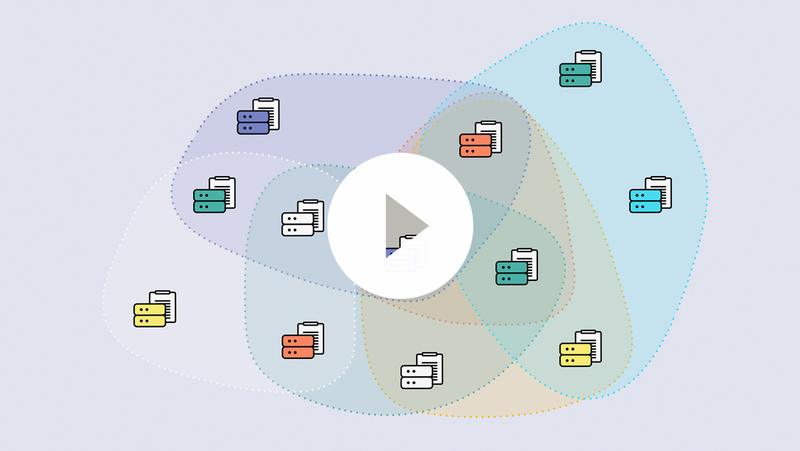 You can find out more on the official Stellar site or start here. @xlm_bot! Tip this gentleman 2.4123 xlm. 1.21xlm for this lady, @xlm_bot! The XLM will be credited to the twitter account to which you replied. Note: Due to the rate limit of twitter it may take up to 12 seconds until your tip is there. The memo is important in order to deposit. Be sure to always send a memo and use your own username. 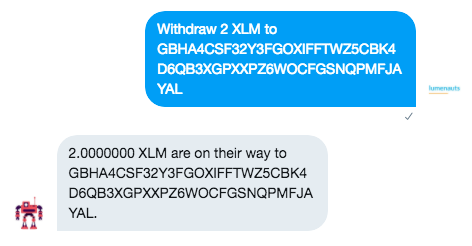 You will receive a direct message on twitter once the XLM is deposited. YOUR_AMOUNT is the amount you want to withdraw, and YOUR_PUBLIC_KEY is your Stellar address. Hit send. You'll receive a message once the transaction is sent. Send a direct message on Twitter to the bot saying tell me my balance. You'll receive a message with your current balance. If you want to deposit without connecting the deposit with your username on the public ledger, you can change your memo id! Send a direct message on Twitter to the bot, containing the text refresh my memo id. 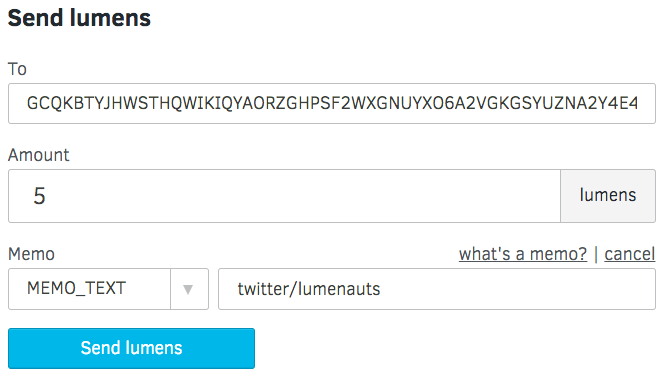 You will receive a fresh memo id associated with your Twitter username that you can use for subsequent deposits. You may refresh as often as you want.